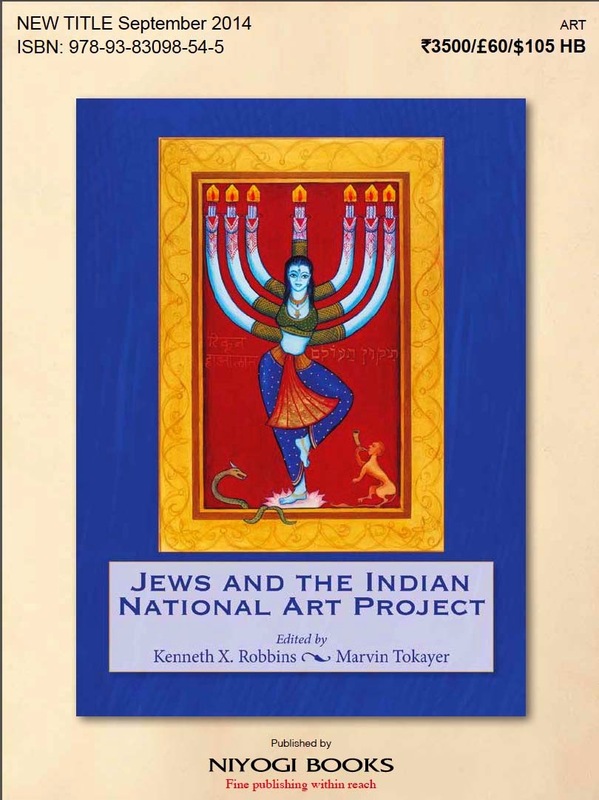 This book, with cover art by Siona Benjamin, chronicles the substantial role Jews played in the shaping and development of contemporary Indian art and aesthetics. 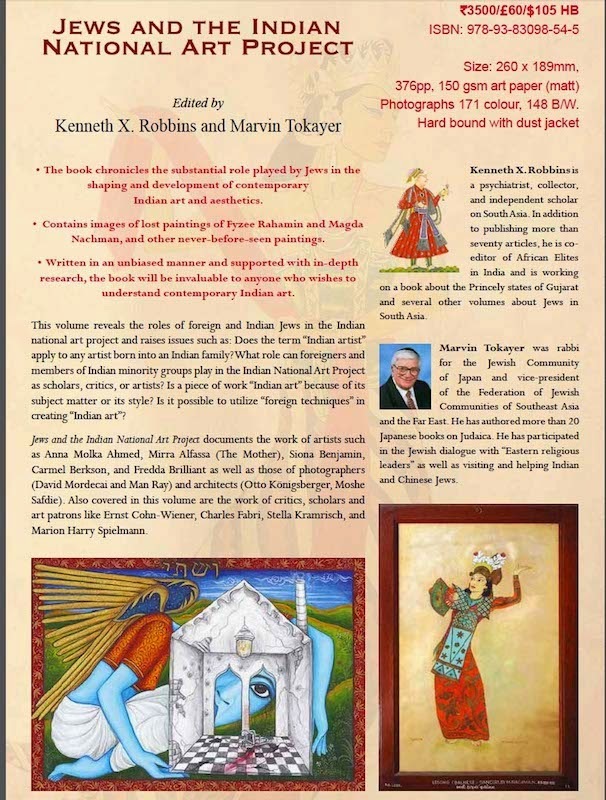 Does the term "Indian artist" apply to anyone born in an Indian family? What role can foreigners and members of Indian minority groups play in the Indian National Art Project as scholars, critics or artists? Is a piece of art "Indian art" because of its subject matter or its style? Is it possible to uitilize "foreign techniques' in creating "Indian art"? Check for cost of postage to other countries.